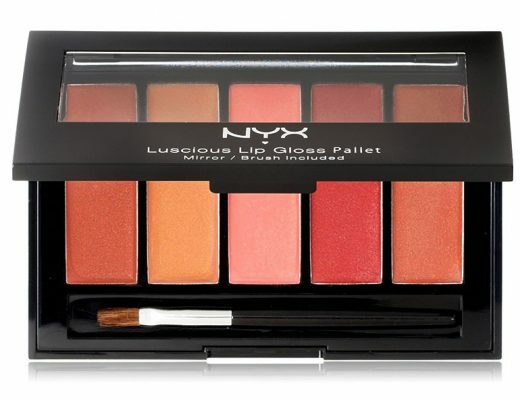 Giveaway: Win Sarah Michelle Gellar’s Makeup Look from 2012 Golden Globes! 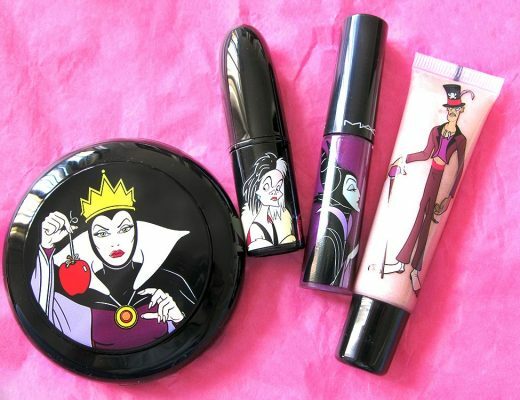 Giveaway: Win Free Makeup From MAC Venomous Villains Collection! 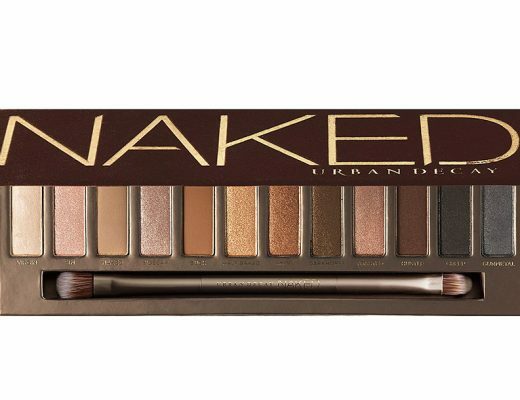 Giveaway: Win A Free Urban Decay Naked Eyeshadow Palette!